If you are reading this article that means you are seeking the best CMS for your project that too from the two most popular choices Drupal and Joomla. Isn’t it? Well, you have come to the right place. 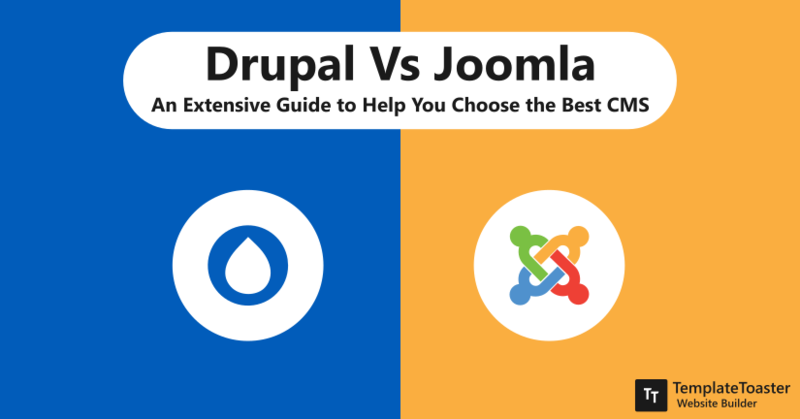 The thorough comparison between Drupal Vs Joomla will show you a better picture to choose the one for your project. A code snippet is a small reusable code. These are some commonly used code blocks while coding a template or extension. 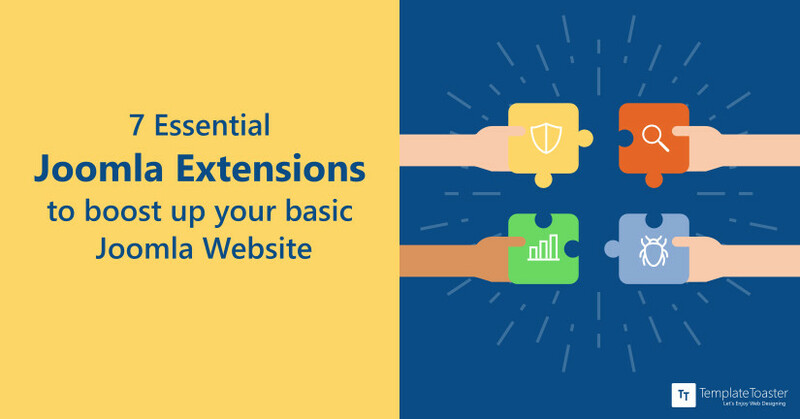 When you design your own template in Joomla, you can use the PHP code snippets to extend your website. Joomla code snippets aid you to perform simple tasks like adding script files, module positions, image, links and much more. These are very helpful for a beginner. 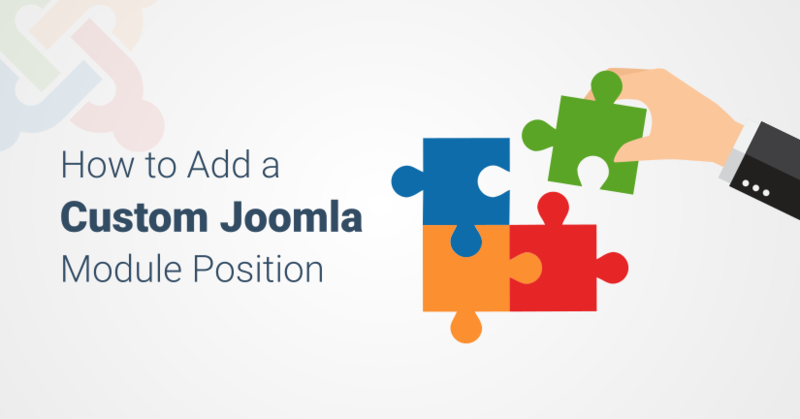 Joomla Module Positions are the placeholders of a template where the output of different module can be published. 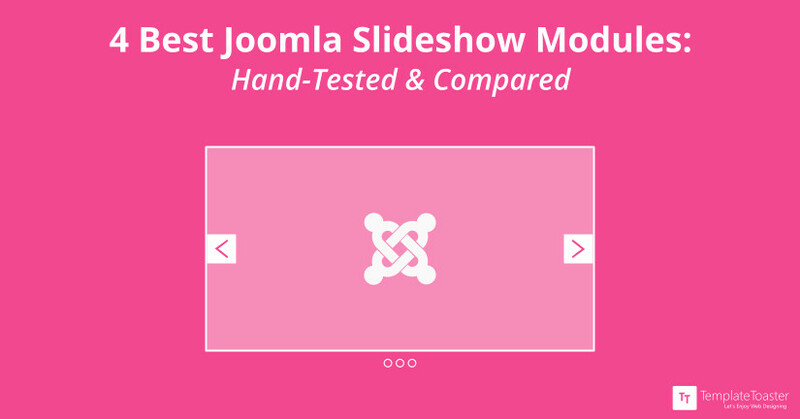 Any content can fill a Joomla module position like menus, slideshows, login forms, search forms, etc. A Joomla template designer has a full control over them. It depends on the template that how many module positions can be there, where these can be placed and how they look. 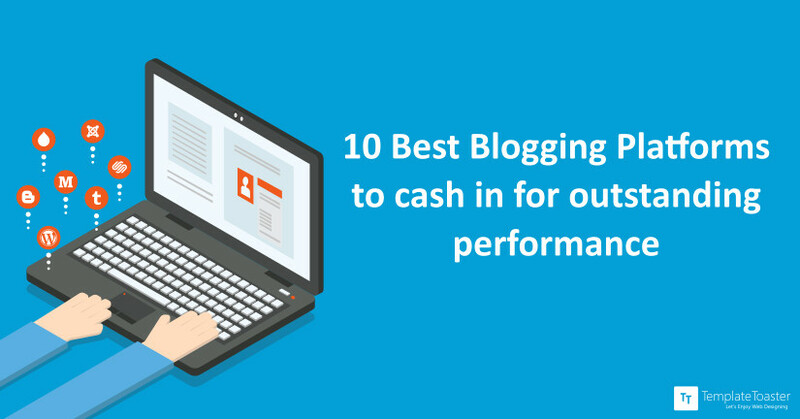 “Blogging” has gained massive popularity among worldwide businesses as it directly results in high business leads, since it is considered as a recognizable choice for content marketing. Different businesses recognize the necessity of this tool differently. For some, it is important to put an impact on their customers. And for others, it is important for learning purposes. Simply say, it is an interesting activity in itself. 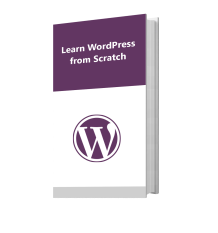 Because of tedious coding, no one like to build a website. But endeavor to create a blog using user-friendly “Blogging platforms”. Joomla framework is a blank canvas where you can add your visual designs.These include dynamic module positions, menu styles, template parameters etc. 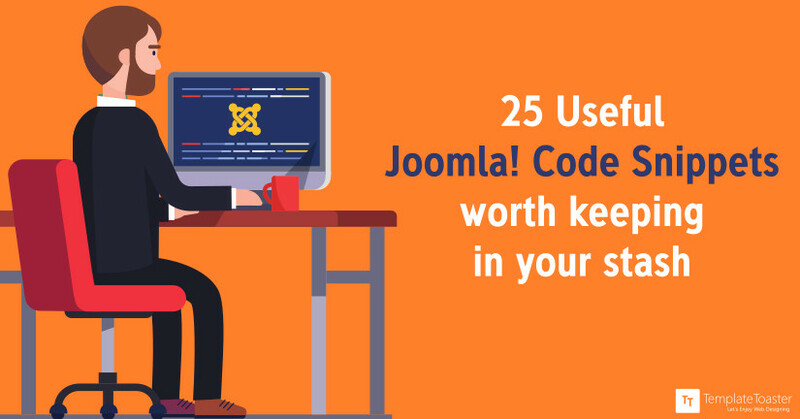 It means the Joomla developers can efficiently use these templates for expressing their talent and coding knowledge by extending them to full-fledged sites. 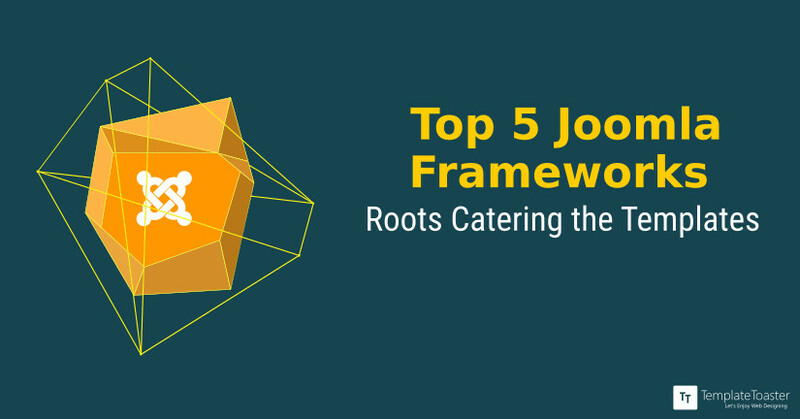 But selecting the right Joomla framework solution, which is both adjustable to your brand identity and able to enhance the user engagement ratio on your site is a bit difficult task for Joomla developers. 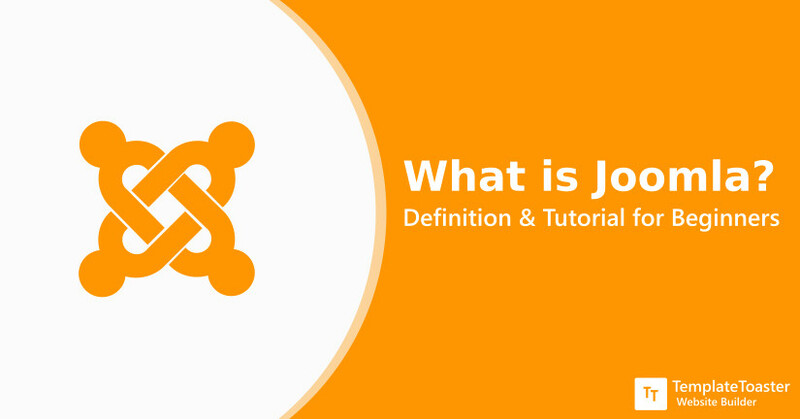 So, in this article, I am going to discuss some of the best Joomla template frameworks. 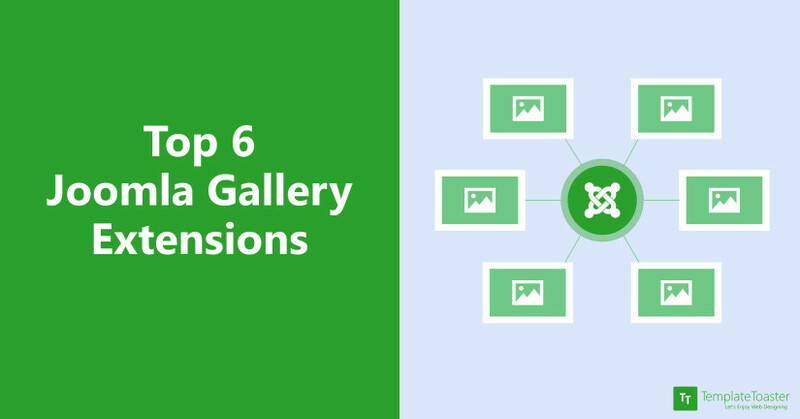 Joomla Gallery Extensions are used in order to add an image gallery to a website. Most of the websites deserve an image gallery. Because, it is popularly believed that, more than words, it’s pictures which do the real talking. They hold the viewer’s gaze and compel them to spend some more time on the website. And with that, the website owner gets to have a real space available in which the onlookers can be impressed. Joomla websites are technically equipped with exclusive features. These empowering CMS possess inbuilt attributes, to serve their loyal customers. 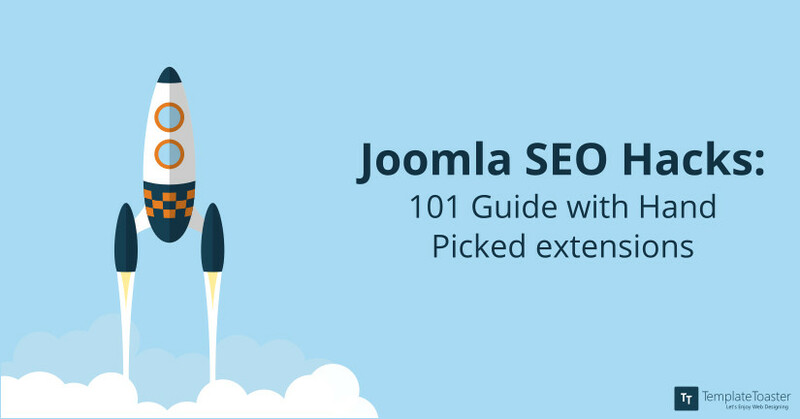 So, after a lot of investigation, we are here to provide you with hacks that can be essentially important for you to make your Joomla website SEO friendlier, than ever before! When the viewers visit a website, they want to grasp the information quickly. According to MarketingSherpa, it’s a fact that viewers spend 100% more time on pages with videos on them. 75% of smartphone users watch videos on their phones. It’s human tendency to respond and process visual data better than any other type of data. So a video or a slideshow could prove to be the best way to convey your commitment to the customers, justify the reasons for which the clients are hanging out with you.